Licensee should insist on adding a clause protecting and recognising permissive use of licensed premises by the licensee for duration of the term, even if the licensor sells/mortgages etc, the licensed premises. Archana Das, a Charted Accountant, welcomed home a beagle a couple of years ago. However, he didn’t seem too happy with his new home. “After work, when my husband and I would return home, he would continuously bark at us; not eat well; be in an irritable mood and not sleep soundly,” Das mentions. So what could be the reason behind such behaviour, Das wondered. She soon launched a probe to find an answer to this question. “My caretaker did not take optimum care of the pet, and at times, would lock him in the house alone and go off for her own recreational activity. Hence, when we used to return home, he would bark at us,” she adds. Though Das immediately fired the caretaker, what worried her more was the fact that such an instance could happen again. So, how does she keep a track of the activities of her pet and ensure he is safe when she is away for work or even travelling? The question was a daunting one indeed, but she soon found an answer. “We installed closed-circuit TV cameras at home as it would help us not only keep a tab on the activities of our pet, but also ensure that he is safe and well-taken care off,” adds Das. Thanks to constant technological advancements, Das now lives in a ‘smart home’. 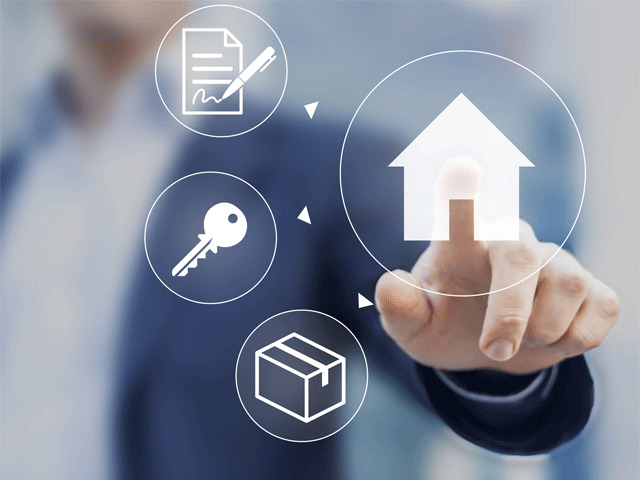 Smart homes are homes, which are powered by computing devices and information technology that connect various gadgets and instruments in the house to provide enhanced comfort, convenience, security, and entertainment to residents in a sustainable way. 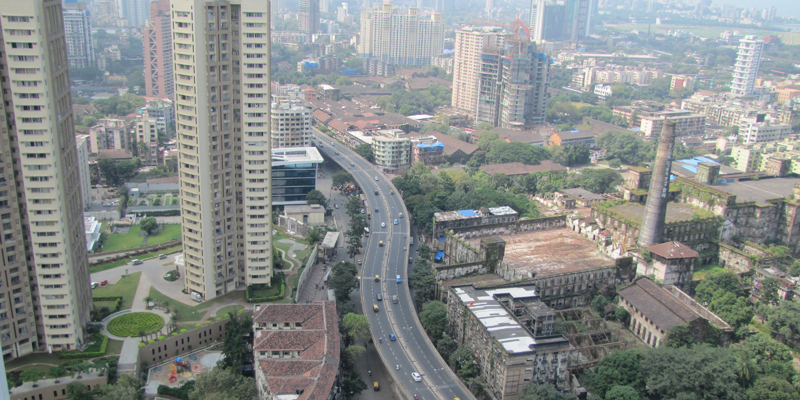 In the Indian context, it is one of the fastest evolving markets expected to grow at 30 percent Y-O-Y. 4. A change in the spending and saving pattern of the people. What is driving the acceptance of smart homes? Hence, in search for a better quality of life, people are now increasingly adopting smart solutions and technologies that help them stay connected even when they are away to make life more convenient, comfortable, controlled and healthy. Every product goes through a typical lifecycle: early adaptors > influencers > inspirational > mass adoption. Today, since everyone has access to computing technologies and internet, yesterday’s luxuries have become today’s necessities. Hence, though there was a time when smart homes were the prerogative of the very rich – it is no longer the case. A smart home is a concept that is finding greater acceptance on account of changing lifestyles across urban India. And with urban living getting more and more complex, the threat to safety and security has also increased. “Smart homes allow residents to have control over their homes and belongings even while they are not present physically in the house. The most popular device used is home surveillance and security systems. These are especially popular with working parents of young children who are either left home alone or in custody of nannies,” says Ashutosh Limaye, Head Research & REIS, JLL India. Also, due to an increased awareness among consumers, products with a focus on data analytics and remote connectivity are getting popular. “Home automation features such as curtain controls, mood lighting and auto load shut off are extremely popular among the HNWIs and millennials. We are also seeing a wider adoption of technology for lighting management systems, as well as wiring devices, circuit protection, cable management and air purifiers for a healthier, energy-efficient and cleaner home environment,” says Sudhir Pillai, General Manager, homes, Honeywell Home and Building Technologies, India. In short, with convenience, comfort, control, health and well-being no longer considered a luxury but a necessity, people are increasingly adopting smart solutions and technology to meet these demands. Starter kit for affordable homes: You can install a basic video door phone and convert the existing modular switches to smart switches. Performance kit for high-end homes: You can further add lighting controls (dimming, mood/scene control); motorised curtains, air conditioner control and even multimedia and TV. A luxury kit for independent villas: Luxury kits primarily include a camera integration, air-conditioner control, AV projector/screen controls, time scheduling controls, garden sprinklers, garage door automation. The controls can be extended to include fountains, landscape lighting etc. The Namma Chennai app allows its users to register civic grievances that range from potholes on the road to pesky mosquitoes in the neighbourhood. Entertain the thought of filing a complaint about a civic issue and the first image that comes to mind is that of unending visits to government offices standing in endlessly long lines to register your complaint, right? You may never know when it will be resolved. Running from pillar to post to fix things is a thing of the past now, thanks to technology and the various efforts of the government to include them in the administration. The Namma Chennai app was launched by the Greater Chennai Corporation in the last week of January. Available on Android and iOS platforms currently, it allows Chennai residents to record civic grievances through the application. 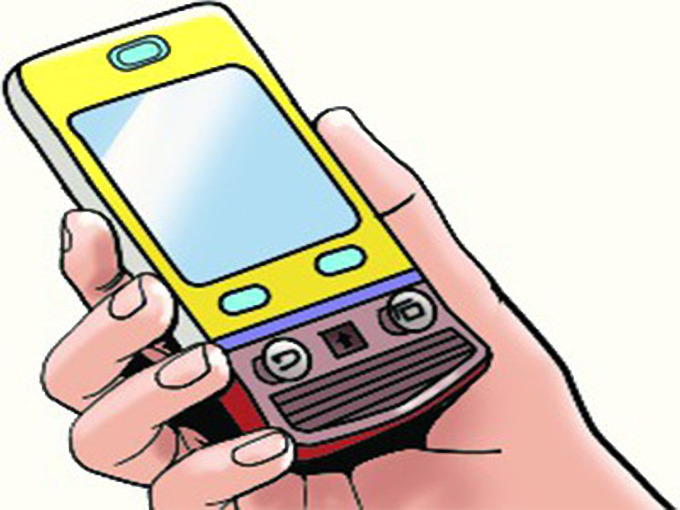 The app records the phone number and name and takes you to the screen where you can choose between ‘Citizen’, ‘Official’ and ‘Management’ to lodge the complaint. Garbage, public health, water stagnation, park and playground, road and footpath, street light and public toilet are some among of the categories for which one can seek redressal through the app. “In the last three months, the app has been downloaded about 30,000 times. It takes less than a minute to register, which is why it can easily be used by the public. The government is planning to introduce many more services relating to civic services (which will be related to Chennai Corporation). We started with grievances and wanted to see the response to that, based on which we plan to introduce other things. The response has been overwhelming. More than 4,000 complaints have been registered,” says an official from the Electronic Data Processing cell of the government. The official further adds that each complaint is automatically redirected to the concerned department. “Each complaint has a work flow and Service Level Agreement (SLA). There is a deadline for each kind of complaint, such as one day for garbage clearance or to resolve mosquito menace. There will be a follow-up activity to ensure that the officials close the complaint within a specified time period. This will ensure that the basic problem is fixed,” the official says. The app has undergone several rounds of fine-tuning in the last few months. “We had to do that to improve the performance of the app. Based on usage statistics, we know the performance of the app on the backend. Then, we isolate the issues and rectify them so that the app does not crash. We have also fixed basic design issues such as the placement of two buttons close to each other,” says an official from the Corporation. 1. Management – Refers to the management team of the corporation, a group of bureaucrats who will have access to all of the information recorded on the app. 2. Official – For officials in charge of operations, which include the list of tasks pending, escalation of a task, update and review. 3. Citizen – Applicable to the public. It includes services available under the ‘Online Civic Services’ tab of the official website of the Chennai Corporation. With the app, it only becomes easier for the public to lodge a complaint. 4. 1913 – An additional helpline number that can be used to lodge a complaint. Efficient infrastructure and connectivity are two crucial factors for the future growth of an area and East Coast Road (ECR) has both. East Coast Road (ECR) connects Chennai to key cities such as Cuddalore and Puducherry. 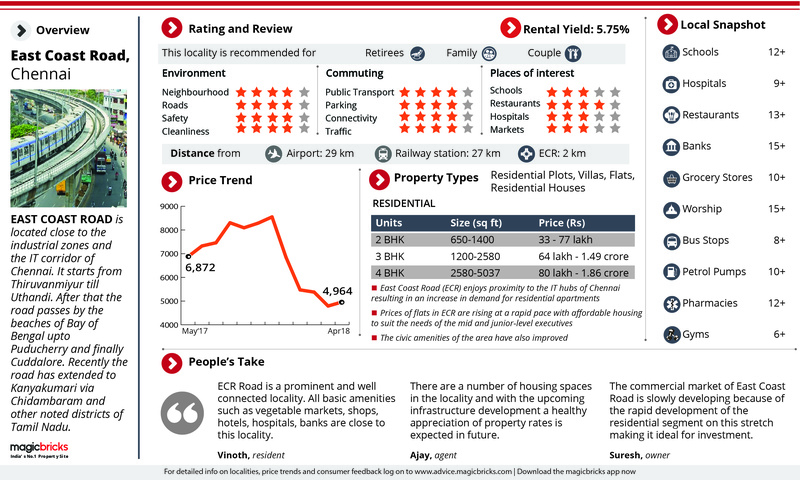 It is also a vital connecting link for the southern suburbs of Chennai and a host to several residential and commercial hubs. The area has attracted many home-buyers and investors in the past few years. ECR boasts of well developed social and physical infrastructure. The closest railway station facilitating commuters is situated in Velachery, taking them from ECR to other key locations. Its proximity to the railway station and airport is another reason home-buyers prefer to buy in this locality. Connectivity to locations where employment opportunities are growing is one of the key factors influencing the real estate market here. Owing to the serene environment and easy connectivity, this locality has gained popularity as a high-end residential destination. The residential market along ECR is mostly dominated by plots and villas. Property prices here range between Rs 4,000 and Rs 7,600 per sq ft, whereas rentals are in the range of Rs 15,000 and Rs 25,000 per month. 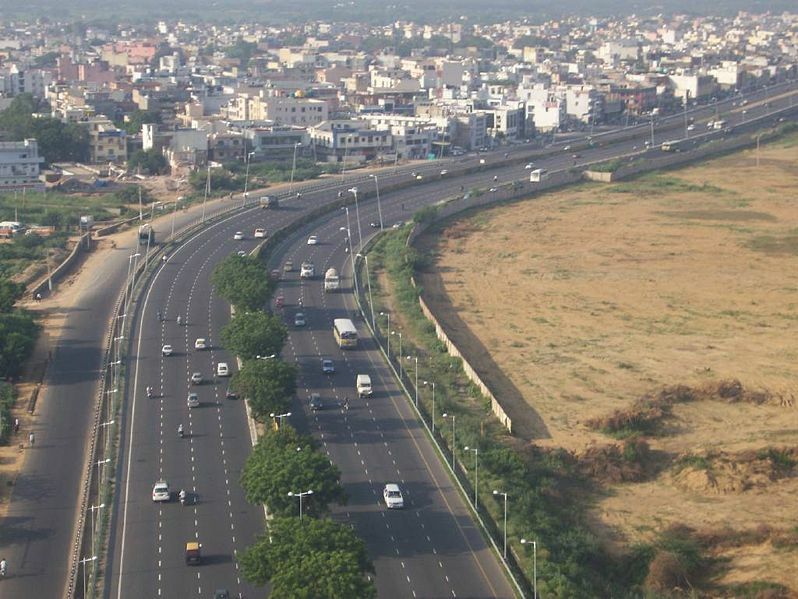 The ECR is being touted as the growth corridor of Chennai. As per reports, the Railway Board has allocated Rs 1200 crore for the 179.28 km railway line, connecting Chennai and other towns around ECR. The Puducherry government has reportedly begun the process of freezing land for this project. Travelling to the airport is no longer an anxious journey, as TOD is set to boost not only the realty market, but also enhance connectivity. A good airport that connects to other cities in the country as well as the world helps further the development of the city. An established airport not only helps in bringing people closer, but also helps economies, thus making sure the particular city sees commercial growth and development. For this to happen, it is crucial that the airport is accessible from different parts of the city. “A decade ago, we had limited ways of reaching the airport. We would often book a cab, and anxiously wait for it to arrive and get to the airport on time. Today, that is not the case as ease of travelling to the airport has increased. The metro rail services have made it easier to travel to the airport with fast trains that reach in less than 40 minutes,” says Banita S, a frequent flyer, adding that there were free buggy services the last time she was at the airport. “Travelators too have been inaugurated; they connect the metro station to the domestic and international terminal. All these amenities have ensured that travelling to the airport is a comfortable ride,” she says. An important aspect of Transit-Oriented Development (TOD) is to minimise the walking distance to public transport spots, thereby increasing the number of people taking the public transport, and providing accessibility to all parts of the city. TOD will help flyers seamlessly connect to the airport. T Chitty Babu, Chairman and CEO, Akshaya Pvt Ltd, adds that TOD will require the development of large portions of the area around the airport and the localities closer to the airport. “These areas will be required to build an integrated network of connectivity and better urban planning in the city. TOD will significantly reduce travel time, encourage the use of public transport and reduce congestion and creation of public amenities as well as social infrastructure to cater to the growing needs of the urban population,” says Babu. • A basic cover, called ‘Fire’ policy indemnifies damage due to certain perils such as fire, lightning, riots, malicious damage, landslides, floods, explosions, earthquake, etc. These are largescale damages with a low probability of occurrence; hence, less premium is charged. The policy excess, or the minimum deduction of a claim is higher, between Rs 10,000 and Rs 25,000. The claims are strictly paid on a reinstatement basis (which is the cost of reconstruction). • Some private insurance companies have an all-risk policy for homes where the person can purchase a policy at the current market value of the apartment. There are two advantages – one, the peril need not be a specific one; for example, a building collapse is not covered in the fire policy but is in the allrisk one. Two, the policy pays out the insured value or market value of an equivalent apartment so that re-building is optional. These premiums are higher, excess is lower and coverage is wider. • An immense home insurance policy covers all components in your compound such as garage, fence, etc. You can also opt for add-ons and protect your furniture, electronics, home appliances, etc. Reconsider small claims. 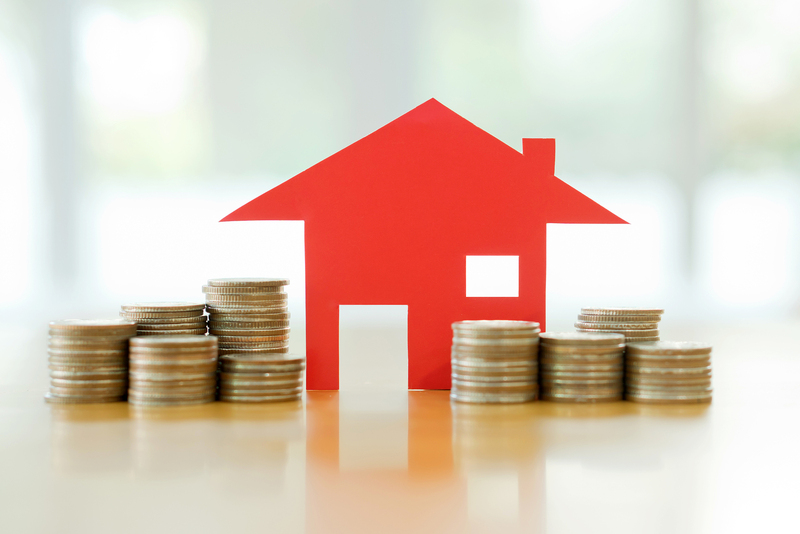 If you have built up a decent no-claims bonus, losing it could mean that over the next few years, the increased cost of your home cover outweighs the value of your claim. Home insurance policy can be bought by individuals or companies; The owner/occupant of the property needs to be an Indian citizen; A multi-year policy can be purchased only by the owner of the house/flat; A housing society can buy it to provide cover for the building as well as the common utilities. It can be applied in the name of the society by any authorised member of the society’s managing committee; Many insurance companies offer cover for the contents and possessions of the tenants against loss or damage by lightning, fire, theft, smoke, flood, etc. This policy will shield everything from personal belongings, furniture to electrical items, etc; The amount of insurance premium payable to the insurance company depends on the applicant’s age, home loan amount and tenure, applicant’s medical history. • A home insurance policy is highly recommended as it shields the house, contents of the house and the family from financial setbacks, property damage, and personal injuries in case of unfortunate incidents, natural calamities, lawsuits, man-made and anti-social activities. The policy supports the individual to financially recover from the loss and rebuild the home. In the process of restoring an insured house in the aftermath of damages, the insurance company will not only cover your renovation expenses but also your rental outflow on another accommodation. You can choose a bundled product wherein the premium amount is funded by the lender. Check if the policy covers the death benefit, death by accident, permanent disability benefit, etc.